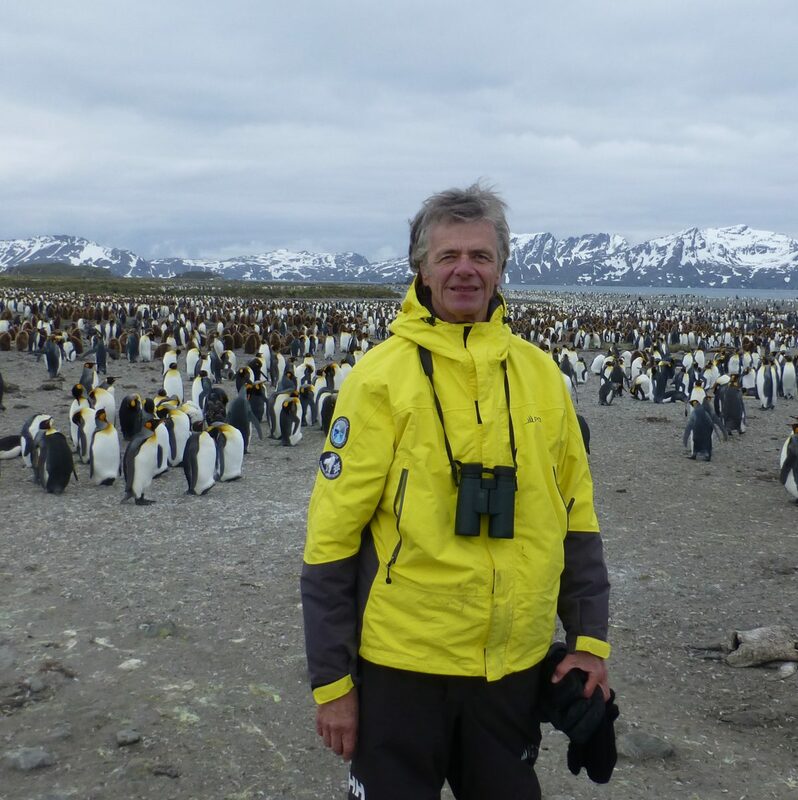 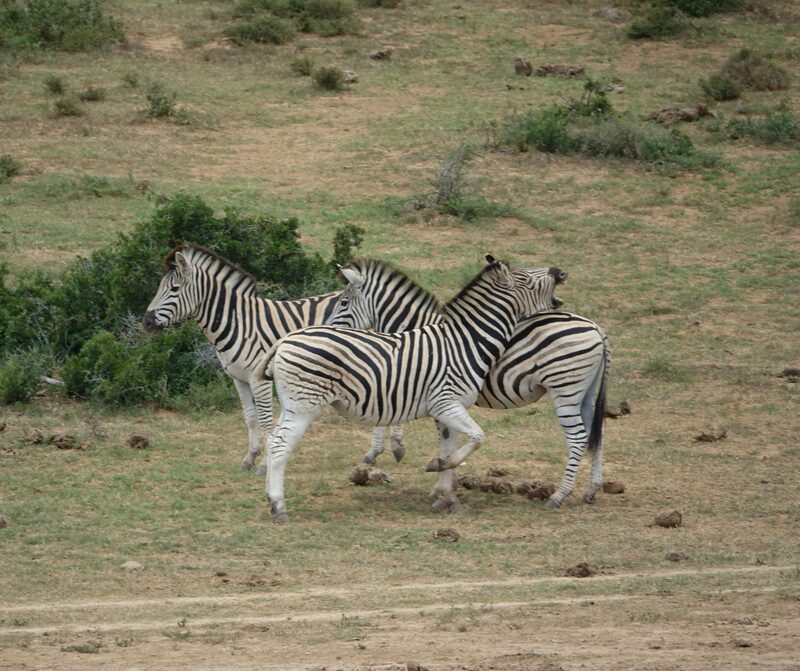 This spectacular national park stands as living proof of the success of South Africa’s conservation efforts. 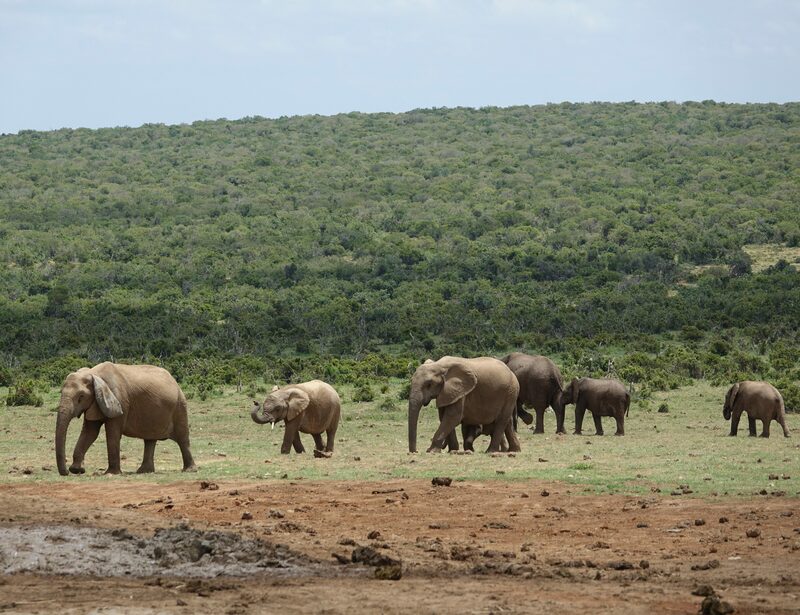 When proclaimed a park in 1931 , a mere 11 elephants lived in the area. 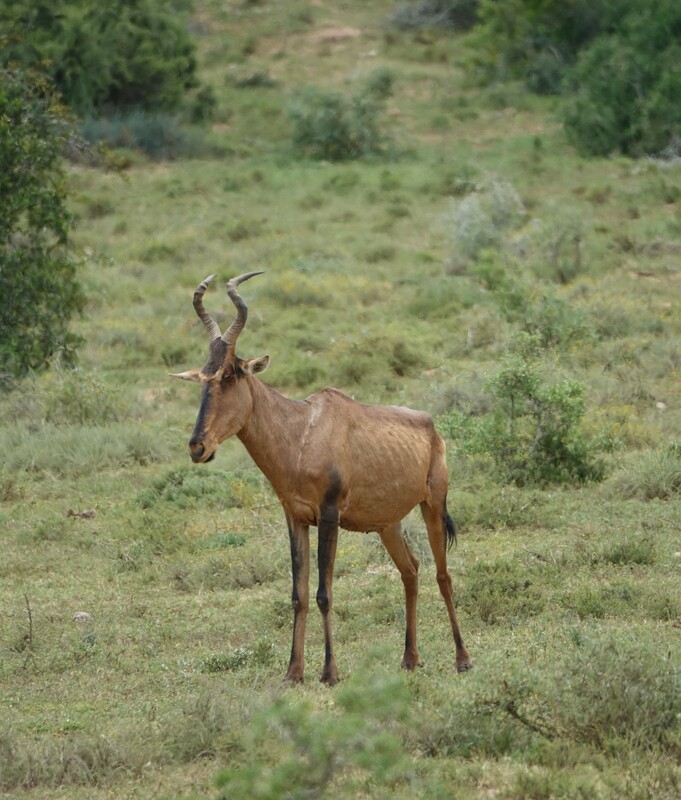 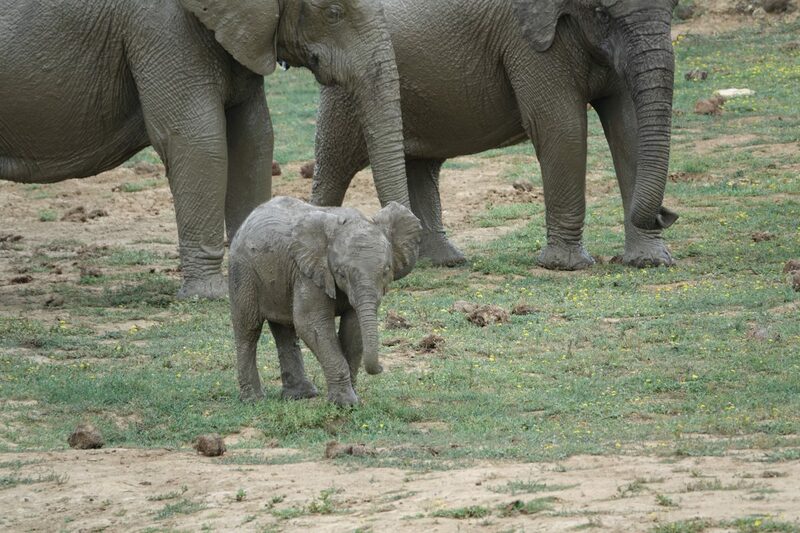 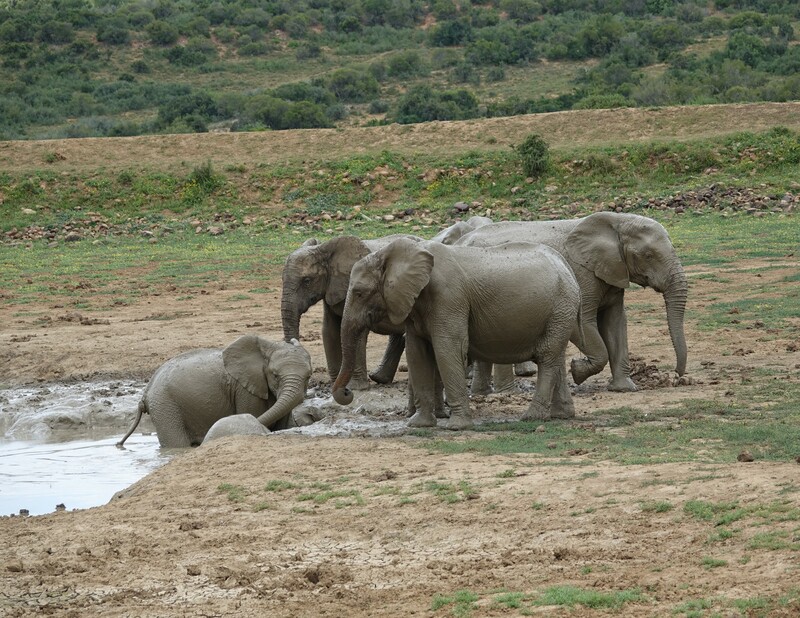 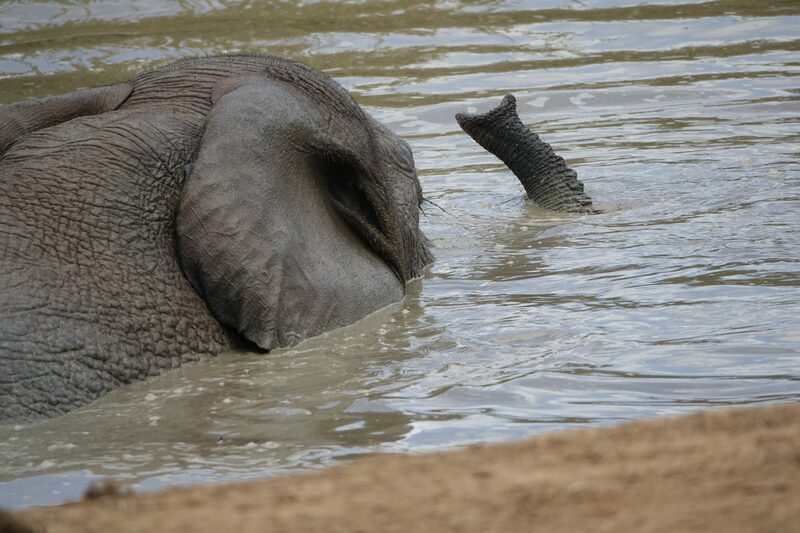 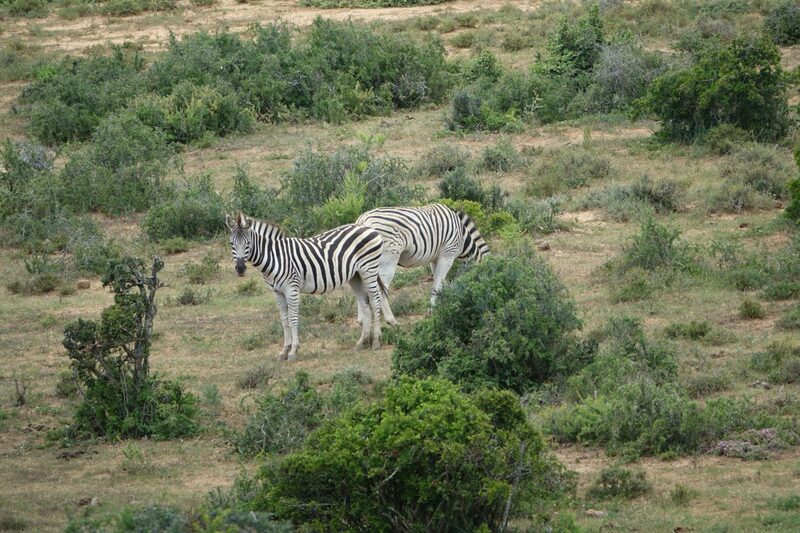 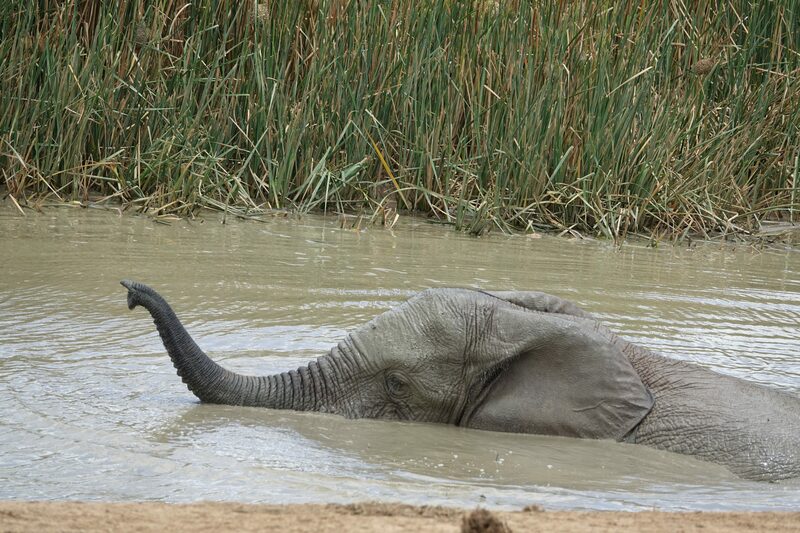 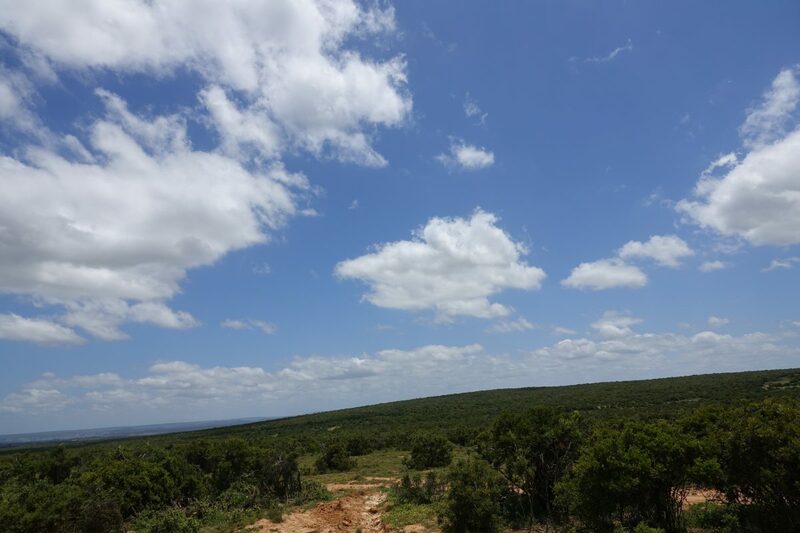 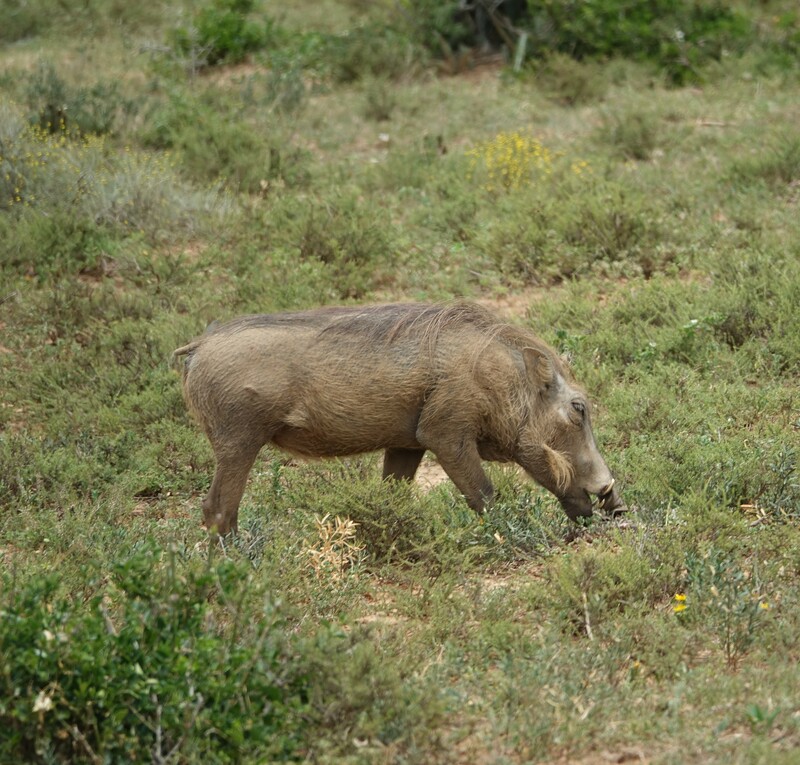 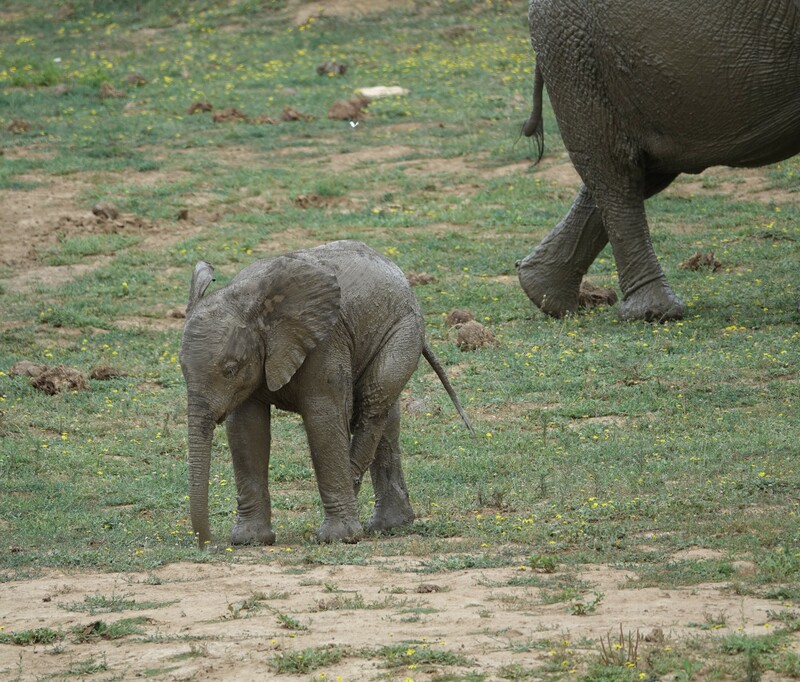 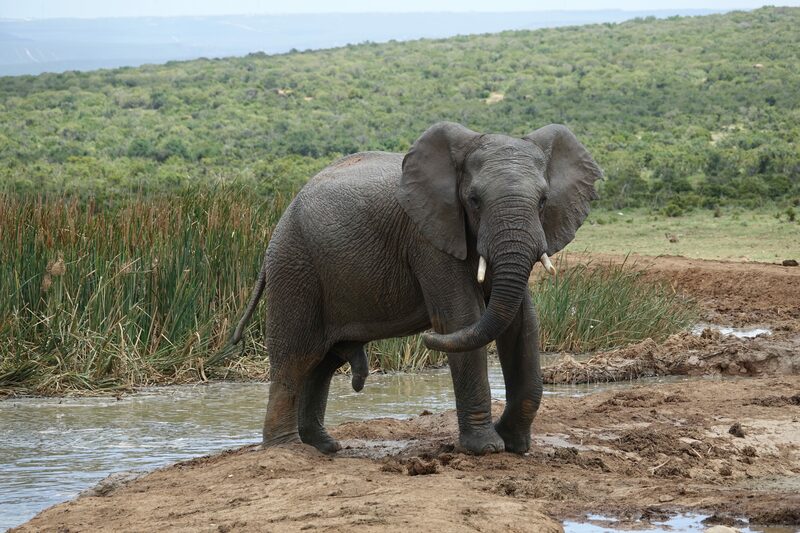 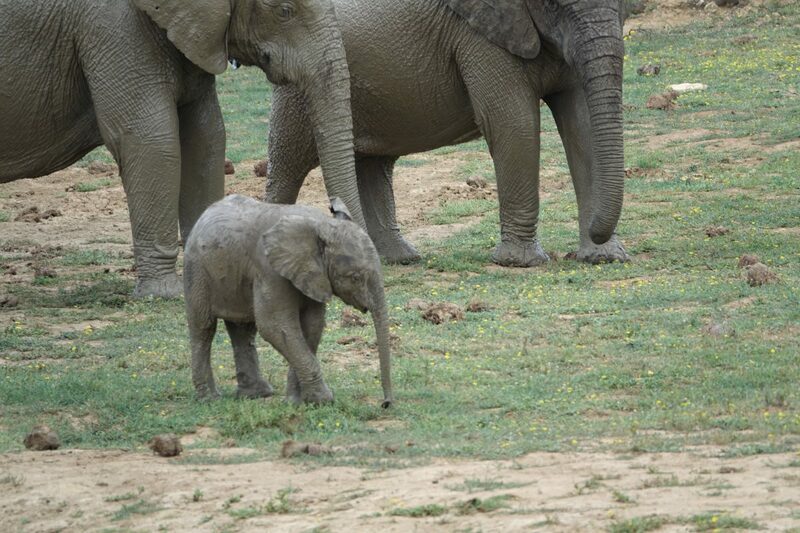 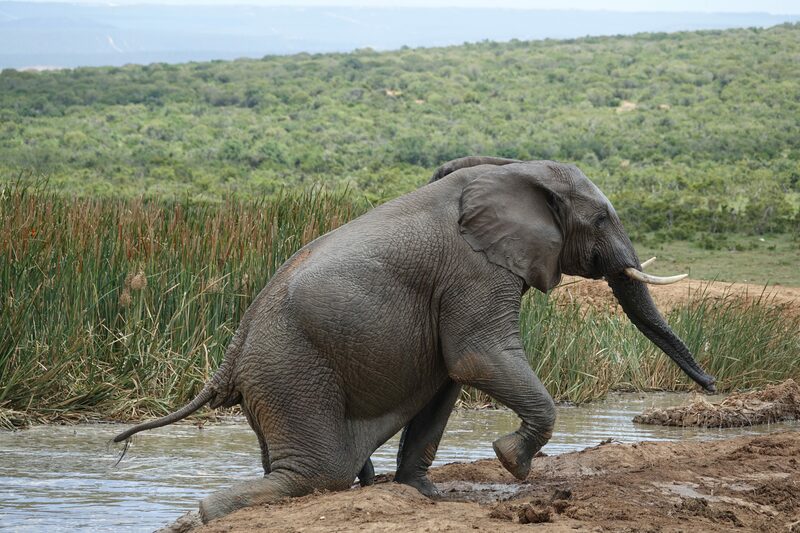 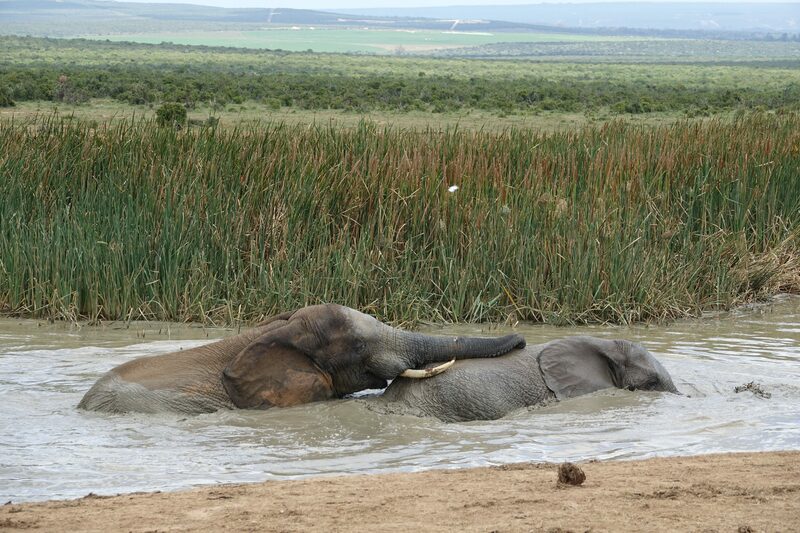 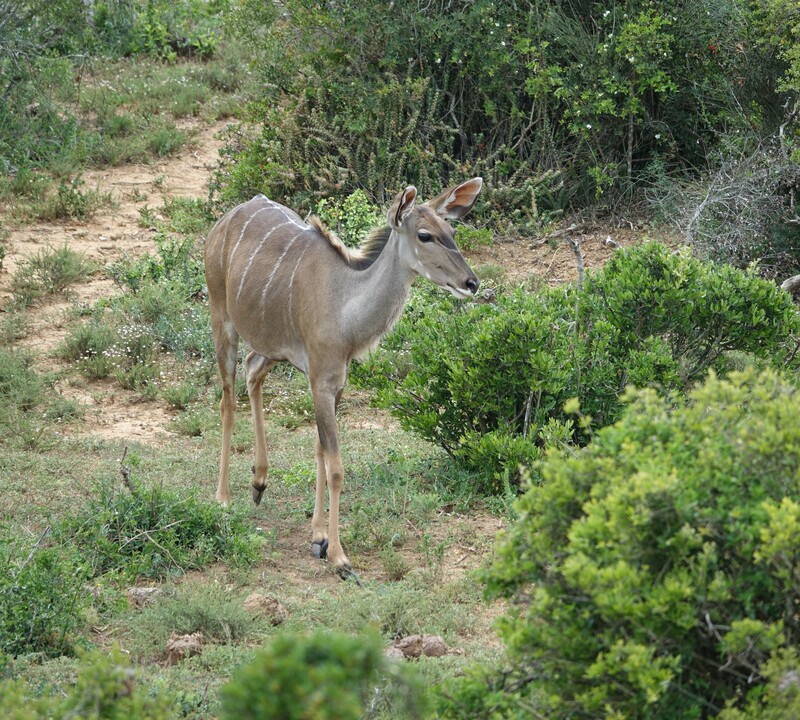 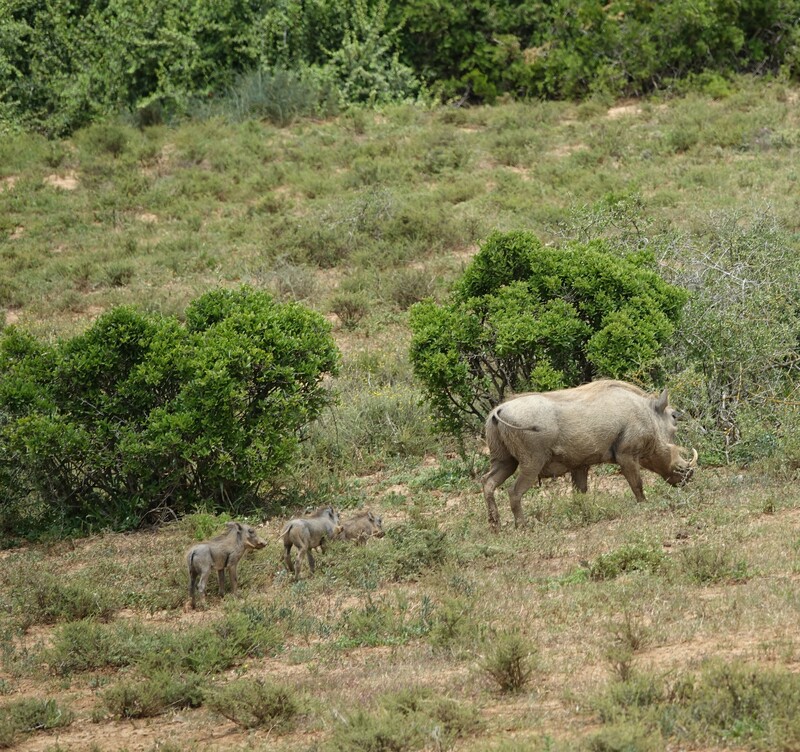 Today, Addo is a sanctuary for more than 450 elephants and a variety of other indigenous wildlife. 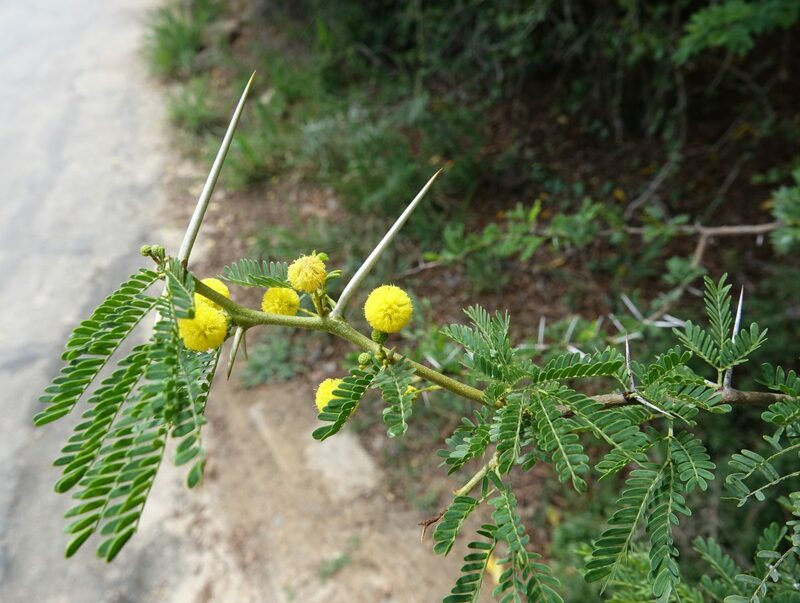 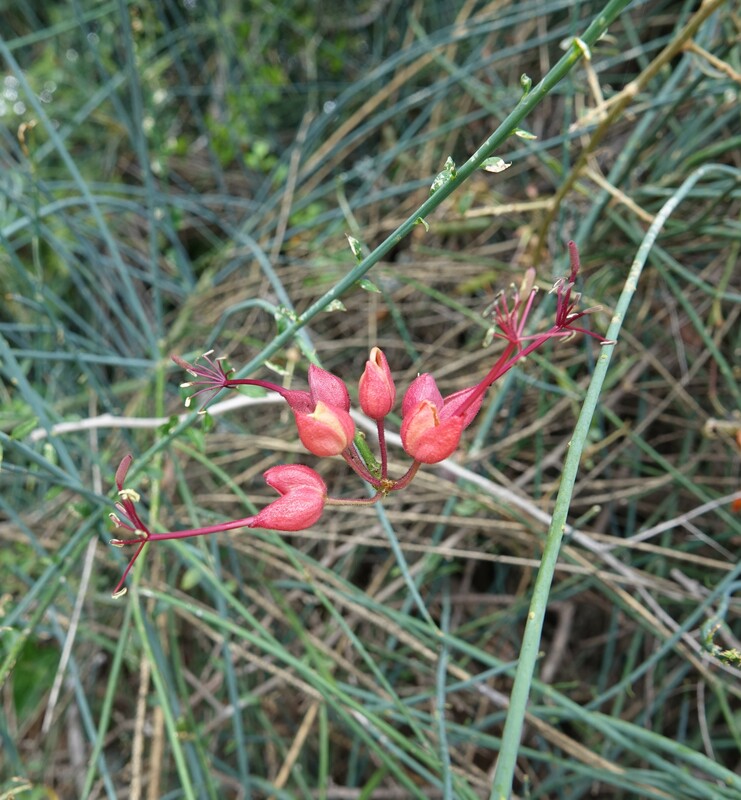 This entry was posted in Articles and Photo Essays on April 4, 2018 by milesghearn.